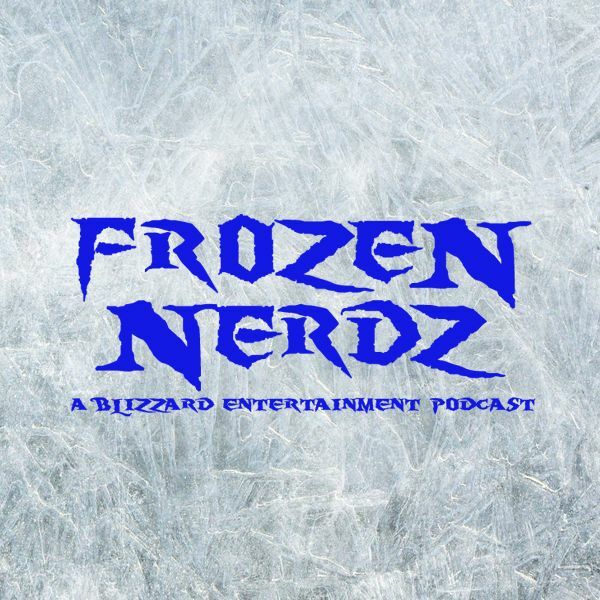 Welcome to the Frozen Nerdz Podcast Episode 174 called "That New New." We are your Blizzard Entertainment discussion podcast. The show you are about to hear was recorded on Sunday, September 10th, 2017. On this week's show, we quickly go over our past week in video games before we move onto weekly Top 5 saltiest list from the Hearthstone universe, and then we jump into our Blizzard Entertainment discussion. This week we talk more about the first US Blizzard esports Arena opening, advances in StarCraft vs Deepmind AI, big changes coming to Heroes of the Storm in Season 3, the Hearthstone community is upset over upcoming changes, Overwatch gives us a behind the scenes look at Rise and Shine, a fan created Overwatch game surfaces, then we move onto our World of Warcraft discussion. This week we talk about the Great Collegiate Dungeon Race, flying and crying, and then we have a long discussion about Patch 7.3, Argus, and what’s next.